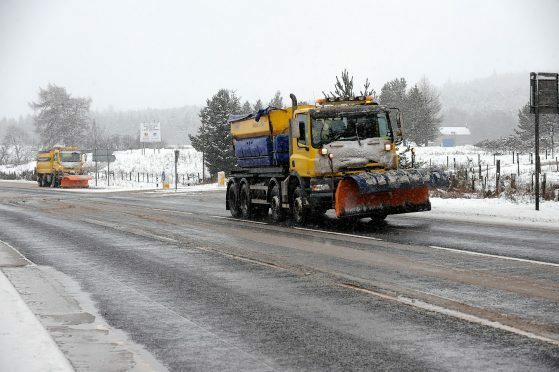 Highland Council has reaffirmed winter gritting for the Nairn area with an assurance that an earlier 5am start is an option when weather conditions dictate. The priorities for winter roads maintenance were approved by members of the Nairnshire Committee, meeting at the Town House in Nairn. Area leader Michael Green said: “We’ve worked hard to ensure that the winter policy is as responsive as it can be to local needs and circumstances within the given amount of resources available to us.